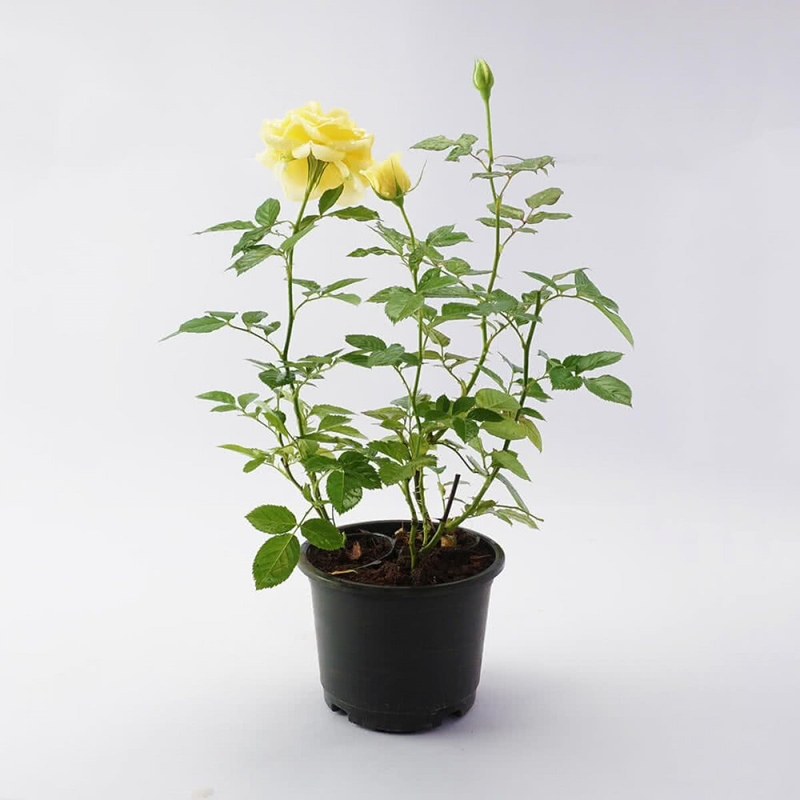 Plant, grow and cut the most charming Yellow Roses in your garden. 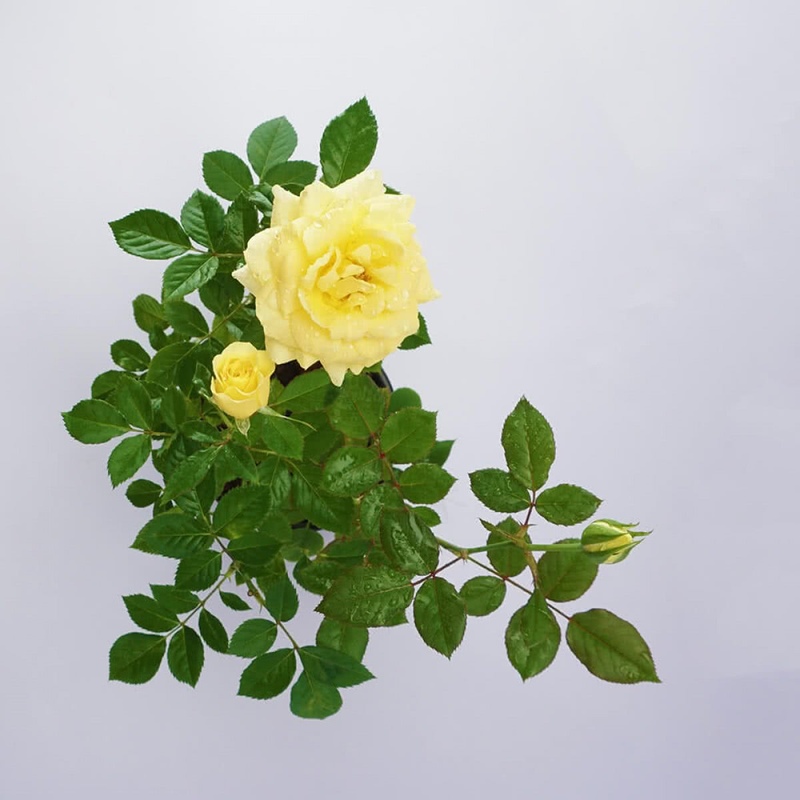 Lush and vibrant, these long stem and prolific blooming roses will make you a very proud gardener. 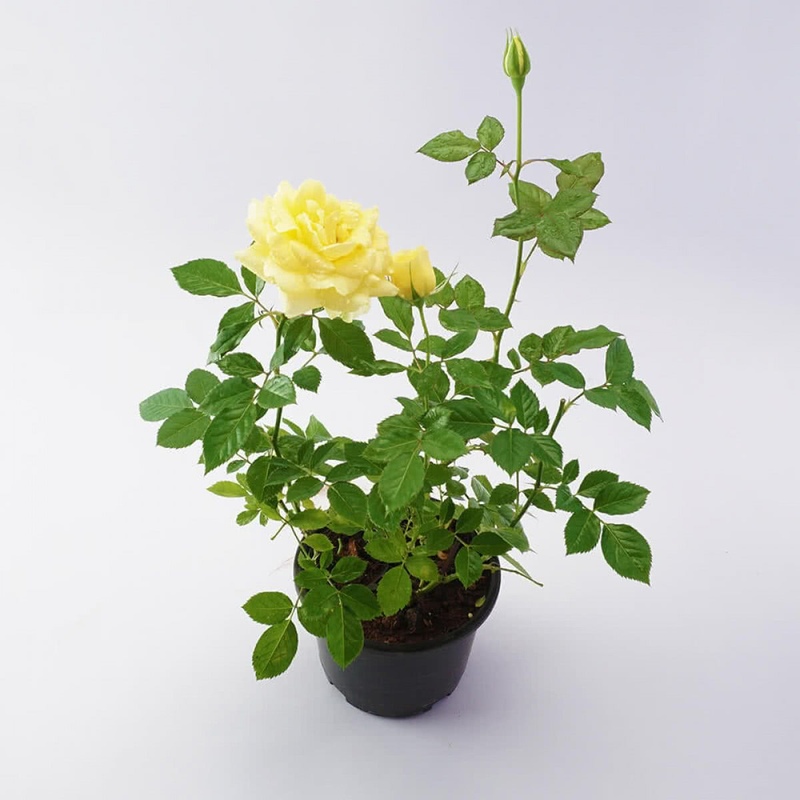 Bio compost, Vermicompost or cow-dung manure is provided to plant twice a year after every pruning.